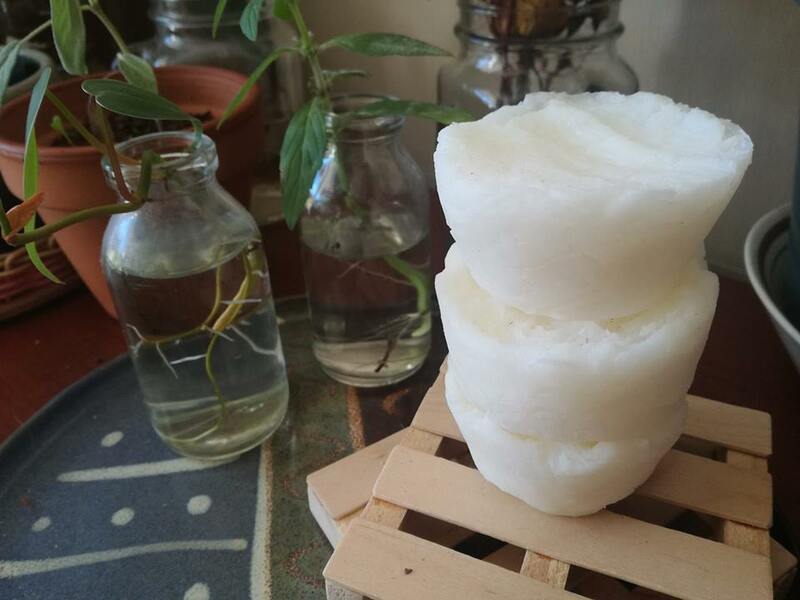 Learn to make soap and shampoo bars from scratch so that you can avoid plastic! Ticket includes a free shampoo bar sample. Book your space now as there has been lots of interest! Tell your friends and grab a coffee at the Mt Pleasant Farmers Market before hand!